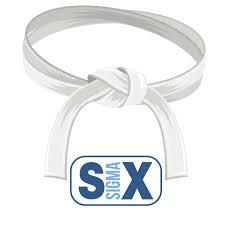 The one day agenda includes an overview of Six Sigma, Six Sigma Project Definition, Six Sigma Deployment and project examples. We normally use this time also to answer most questions people have. The second day we will start using the first tools in the measure phase.